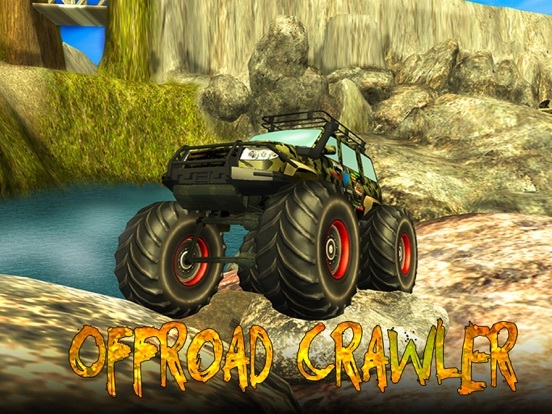 Extreme driving challenge and offroad cars await in Offroad Crawler Driving! Go offroad - where true extreme racing begins. Simulator offers lots of cars tough challenge. Reach the destination, drive cars where no one would in Offroad Crawler Driving. 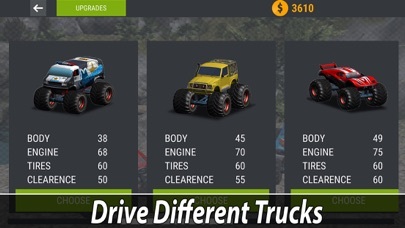 Missions will challenge racing skills, your wheel have to pass severe offroad test. 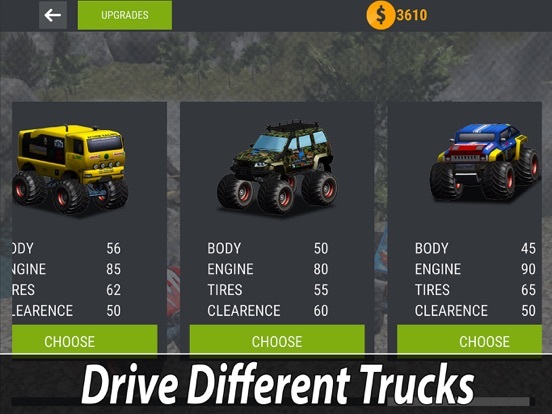 Drive your wheels through any challenges of driving simulator! Rocks and dirt are your asphalt! Show how you can drive your wheels where no cars belong! 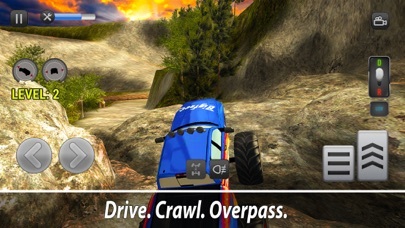 In rock crawler racing simulator you should be smart. Extreme driving is about drive skill and power, not speed. Offroad crawler simulator is no place for weak cars. 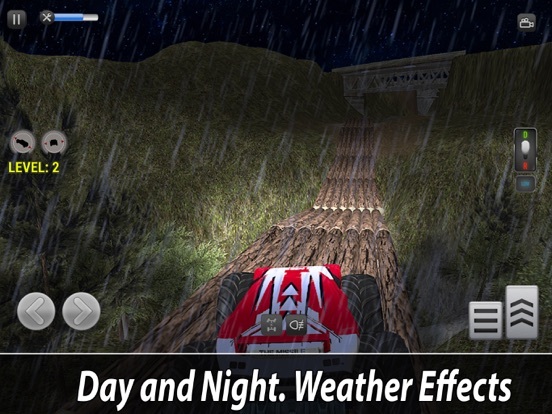 Extreme racing redefined with Offroad Crawler Driving - extreme cars and extreme conditions. 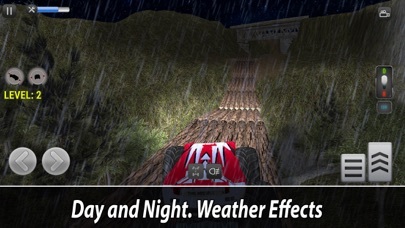 Driving cars is sheer drive in crawler racing simulator! 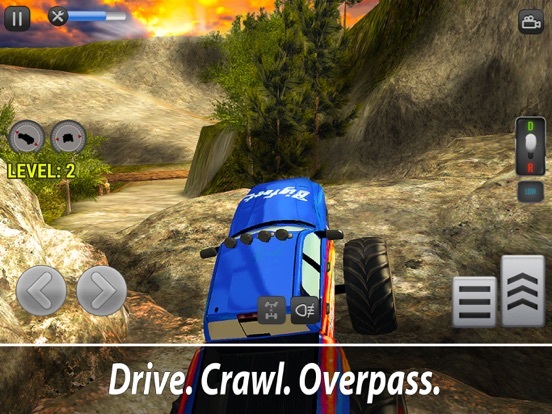 Offroad will put your wheels and crawler driving skills to the test. Challenge of extreme offroad can damage your cars - drive carefully! Offroad racing is about crawling over rocks on your wheels. 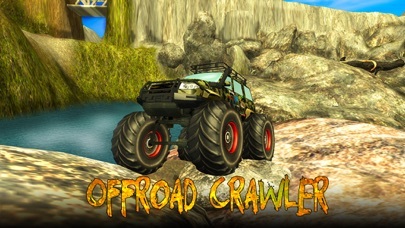 In Offroad Crawler Driving you’ll only powerful cars to drive. Enjoy extreme driving in our racing simulator! Time for some extreme racing Offroad Crawler Driving!